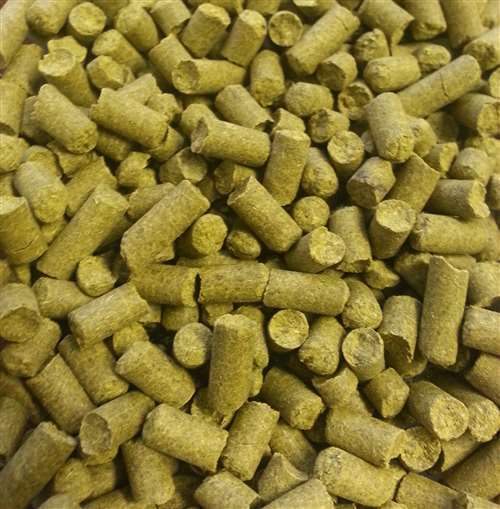 Glacier pellet hops. 5-9% AA. Intense, pleasant resinous, citrus and earthy aromas. 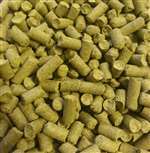 Used as an aroma hop for American, English and Belgian ales. Use Willamette, Fuggles or Goldings for possible substitutions.